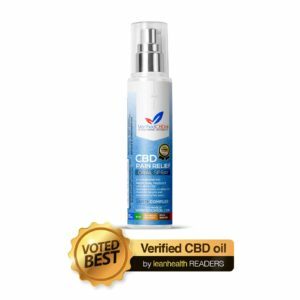 CBD Comparison – All Products, All in ONE Place! 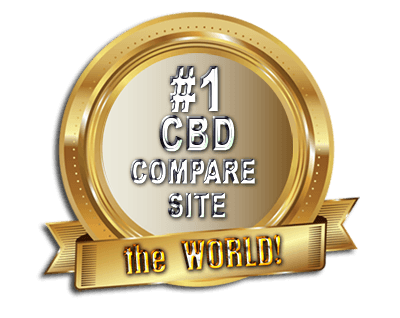 What we set out to do was build a CBD comparison website for all CBD products, and make it the biggest and the best. All of the people involved in building the Compare CBD site were already employed in the CBD industry. The entire global team felt that a comparison site was necessary. There are a lot of sites out there and it can be very time consuming trying to find your perfect product. 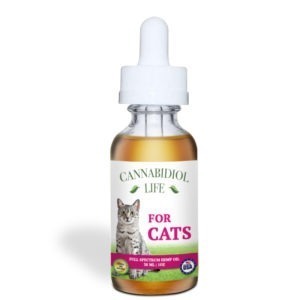 As a CBD comparison site, we have lots of companies who are promoting their products, so we can give our customers lots of choice. 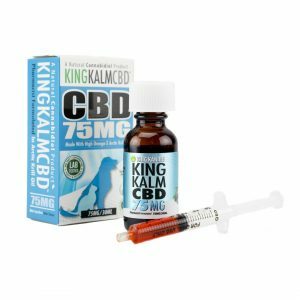 Shopping for CBD is now a pleasure! 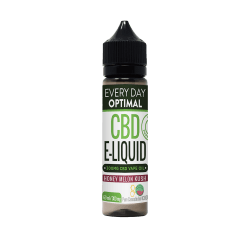 As well as having thousands of products, we are loaded with research and news articles regarding CBD. 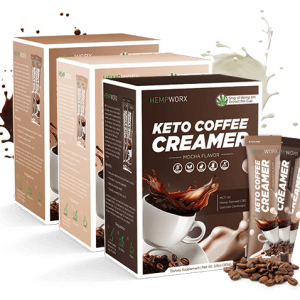 Make an informed decision and purchase the product that is right for you. 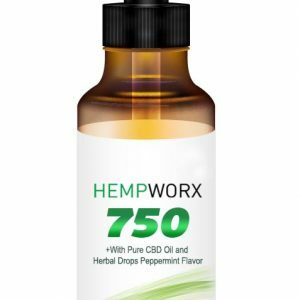 You can sign up for our newsletter, which will give you all the up to date info on CBD research that is being conducted at the moment. It will also list details of any promotions or special deals, so check it out every day and don’t miss the bargains! Of course we are going to make some money – we have employees and offices to pay for but our services are completely free to our customers. Our money comes from our partners (companies), who promote their products on our site. We don’t have any favourites either. Our service is unbiased and you won’t be sent any pointless emails. If you have any problems you can always speak to one of our advisors who will be pleased to help. Feedback is key, so please take the time to send a review so we can continue to improve our service and make your shopping experience stress free.